Podcast: Play in new window | DownloadThis is episode one of our new “In The Paddock” interview series. 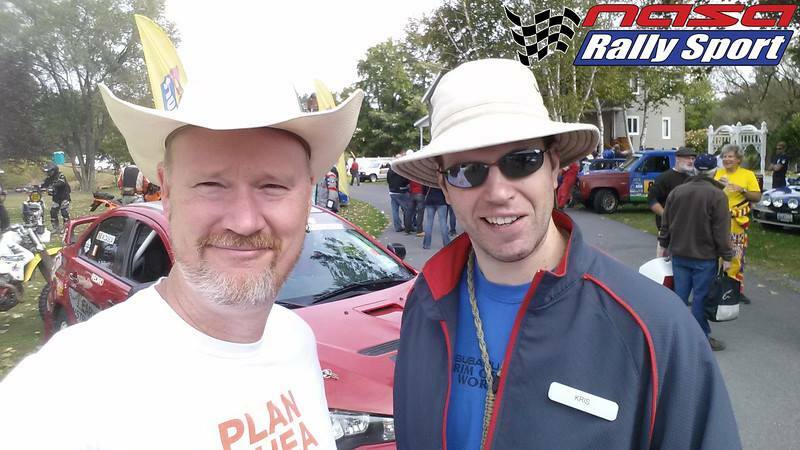 This week we chat with Anders Green of NASA Rally Sport just before this weekend’s Sandblast rally. He tells us about the latest NRS tech, including details of a new digital route book app they just launched yesterday. 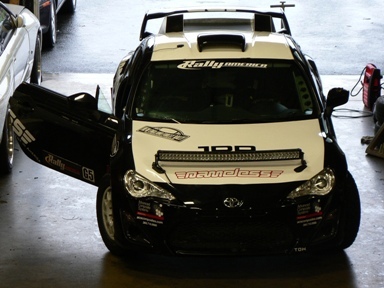 NASA Rally Sport Links: Digital Route Book app Website Facebook Twitter Let us know what you think in the comments!